Within the great Himalayan terrain of Indian sub-continent lies the beautiful state of Himachal Pradesh. Known for its natural grandeur and tranquil ambience, the valley state is a huge and popular local tourist hot-spot. A small yet significant part of this beautiful state is the mesmerizing region of Palampur, located at a short half an hour distance from the popular region of Dharamsala. – Ensuring attendance by the children of the area to these centers. – Help, prepare and, serve nutritious meals for the children every day with the help of a local worker. – Create a fun, colorful, “Play Way” environment for the children through games, stories and other creative activities. – Refurbish the school premises with different and new colors, paints, and other decorative items. 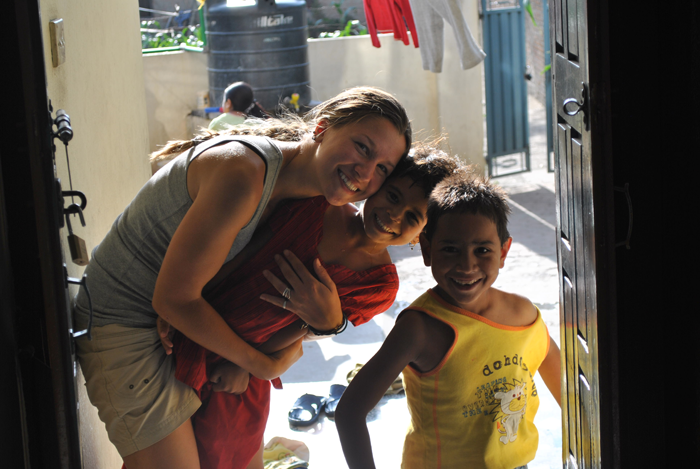 This program is highly recommended for those traveling with family to volunteer abroad. This is an opportunity to provide the much needed and essential education to the underprivileged children in the region of Palampur and villages around. Volunteers who choose to work under the teaching project in India, have a great option in the form of Palampur as the destination; it being a valley town with some of the best views one would ever see anywhere in the world. The placement is provided in the government schools in the village, where there is dearth of quality staff and infrastructural resources. Volunteers can, apart from playing the role of a teacher, also help in other administrative work in the school and several awareness campaigns to promote education for children. This is great opportunity to acquire unparalleled work experience that can help provide a great thrust to your career. This is a special, tailor made, volunteer project for all our overseas volunteers who face time constraints. This special volunteer program provides a unique opportunity to the volunteers to travel and volunteer under any of the available programs in Palampur; all within 2 weeks’ time. 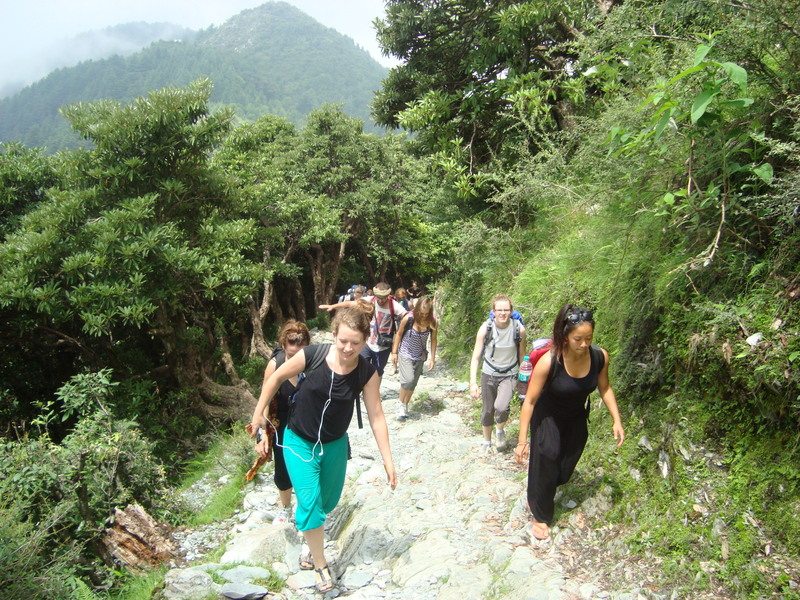 Get an opportunity to trek the heights of Himalayas whilst enjoying a master class view of the nature at its best. Enjoy the thrill of adventure activities; such as paragliding, forest exploring, zip-lining, etc. all within your time frame. Volunteers also get the opportunity to visit some of the best places around Dharamsala and Palampur; including the pious Golden Temple of Amritsar, the famous Wagah Border, and a local trip to Mcleodganj. Volunteers, generally, work under the childcare program under this project. Volunteers must note that, although, the program is a specially designed two weeks project, one may choose to extend their stay at a nominal extra fee. 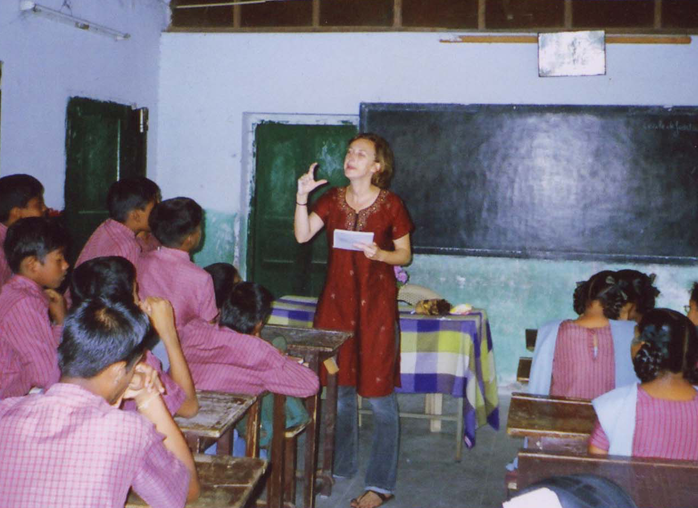 This is one program which witness maximum footfall of volunteers at a time in India; the India Summer Volunteer Program. This three weeks’ extravaganza allows the volunteers to experience all about the country in the best way possible, while giving it back to the society. Weekend trips, meaningful volunteering, meeting new people, making new friends, learning new languages, trying different delicacies, and more. The summer special volunteer program has it all for our overseas gappers and is a great platform to make your summer time a real special one. Apart from these, Volunteering India also provide two major internship programs in the field of Medical and Healthcare, in the region of Palampur. A great intern abroad opportunity for medical practitioners and medical students. Interested students are placed at city hospitals and local clinics where they get to assist the in-house staff of doctors and nurses. While first, second and third year medical students mainly observe and shadow in the medical procedures, senior medical students are able to perform hands on tasks depending on their skill level. Volunteer students also get the opportunity to join several medical and healthcare awareness campaigns in the village, along with the medical staff and visit the interiors of villages to educate people about proper sanitation and hygiene. 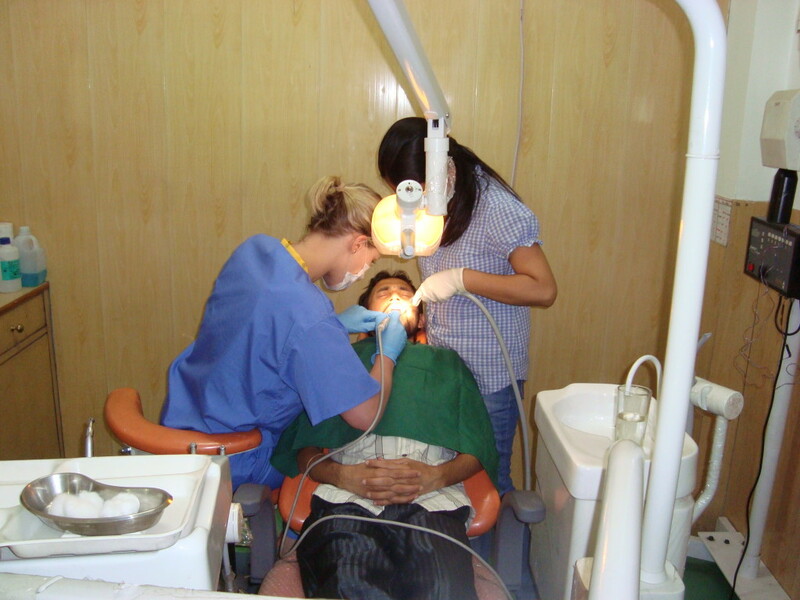 A great intern opportunity for dental students, looking for internship programs abroad. This is a huge platform for undergrads from dental background to hone their skills and learn to handle situations with limited amount of resources. This project is for a duration of two weeks, during which the volunteers learn about the nitty gritties of dental healthcare in rural parts of India. After shadowing and assisting the in-house dental staff of the placement clinics and hospital, volunteers take part in rural camps where they get hands on opportunity to treat dental patients. 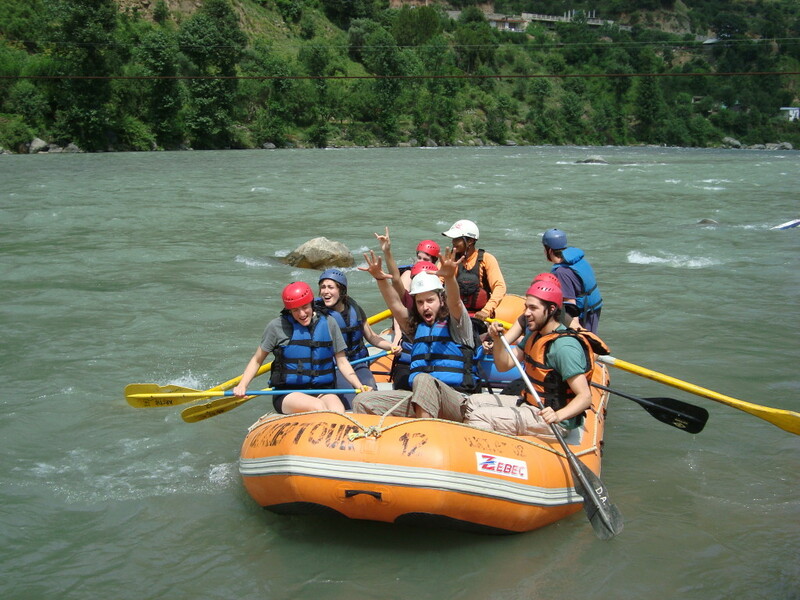 India is a mystical land and the state of Himachal Pradesh is its amicable beauty spot. And while, Dharamsala makes an important part of this state, volunteering in Palampur will provide a great mix of both traveling and volunteering experience. 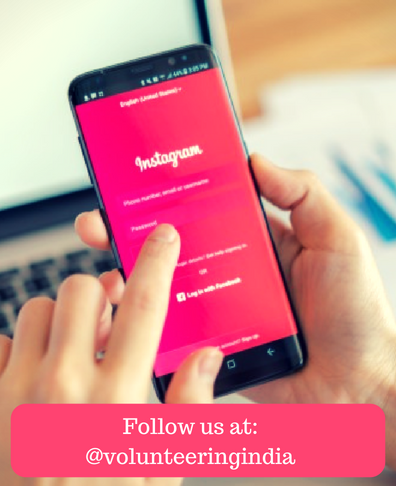 Our program advisers are always available at [email protected] in case of further information related to projects in and around Dharamsala. You can reach them at the same contact for registration processes.